Both The Boy and I were humming a merry tune as we went about our various business this morning. The culprit was, as it usually is in this house (especially since we banned TV and all its associated irritating ear-wormy theme tunes), a Nick Cope tune – Another Day For Me. *yesterday I caught The Boy with trousers down as he sang along to this bit of the song and asked him what he was doing. Apparently he was “just havin’ a wee wiv Nick Cope”. I really do wonder what goes on in his head sometimes. 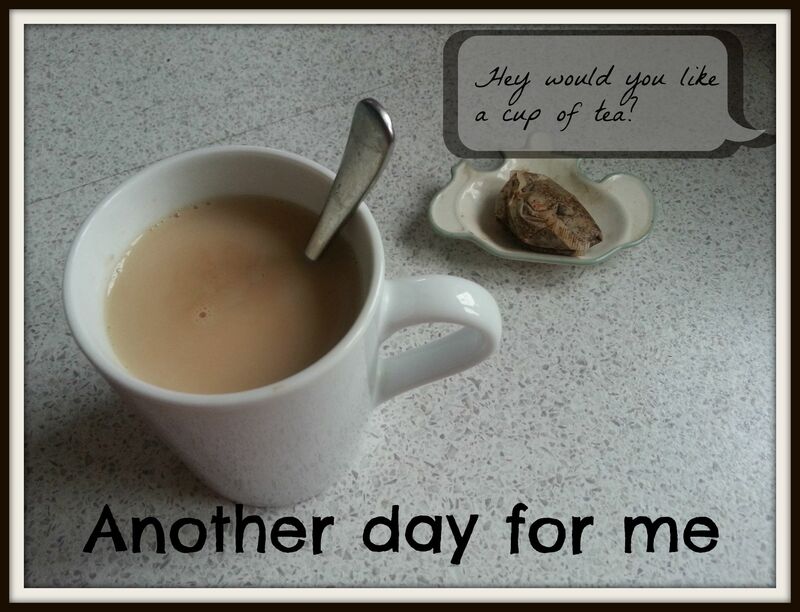 “Another Day For Me” is the first track on Nick Cope’s latest album “The Pirate’s Breakfast”. The CD can be purchased by clicking through this link. Nick Cope is an Oxford-based singer-songwriter who creates music for children that doesn’t drive adults loopy. We’ll probably do a whole post on him at some point so I won’t drivel on too much right now, but if you have children and the chance to see him live then you really really should.